Routing multiple locations is key for many companies, for service, delivery or pickup. Among our users are many drivers that visit large numbers of addresses each day. They make their route plans themselves, or have colleagues that do it for them. To share and use itineraries we offer multiple formats for several gps devices. When your workforce is out and about, it can be difficult to retain control of your day-to-day operations. TomTom has solved this problem with WEBFLEET, an online application that enables you to manage your fleet, 24 hours a day, from any PC. Manage your entire field operation from the comfort of your desk. With TomTom WEBFLEET, everything you need to manage your commercial vehicles is right there, at your fingertips. You can monitor response times and driving/idling ratios, get efficiency reports, send location orders or re-route a driver with just a few key strokes. The service is trusted by more than 32,000 business customers managing over 450,000 vehicles around the world. 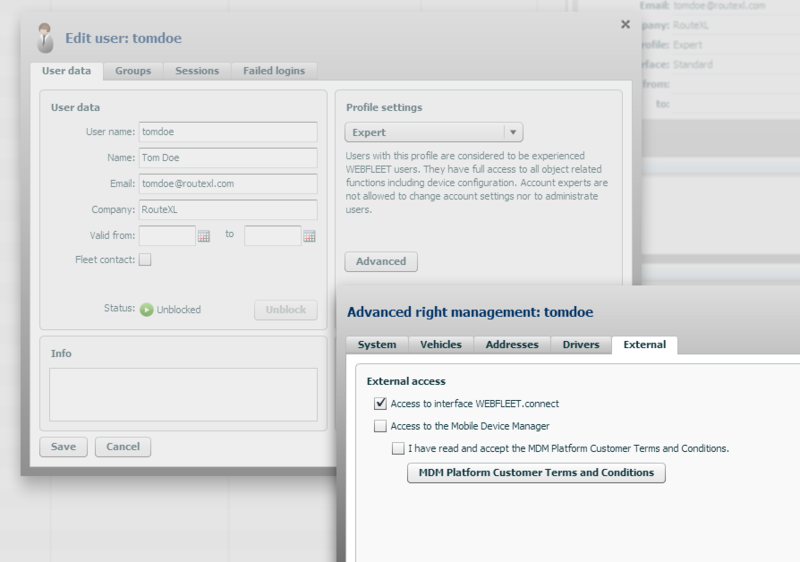 Our awesome multi stop routing can now be used in conjunction with WEBFLEET. 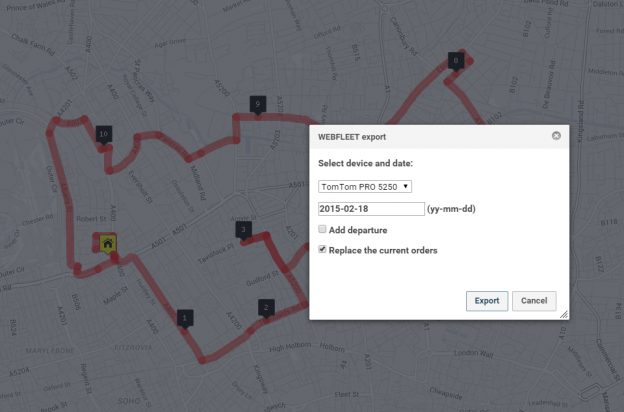 You can import orders locations straight into the RouteXL map. For re-routing you can add the actual location of a vehicle as the point of departure. 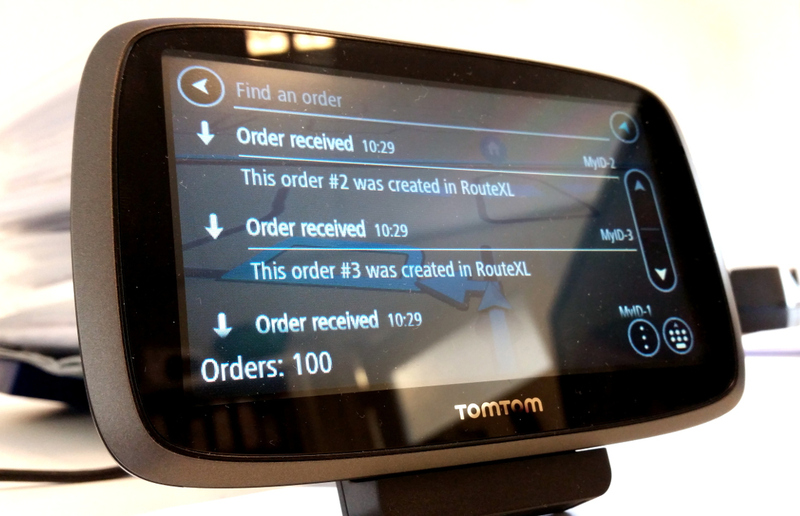 Route plans can be exported directly to connected TomTom PRO devices. Both import and export is available by device and date. There are no additional costs for our users to use this new facility. We stick to our free base plan policy. RouteXL for WEBFLEET is available at no cost up for route planning up to 20 destinations. After upgrade you can import locations, plan routes and export itineraries up to 100 locations.